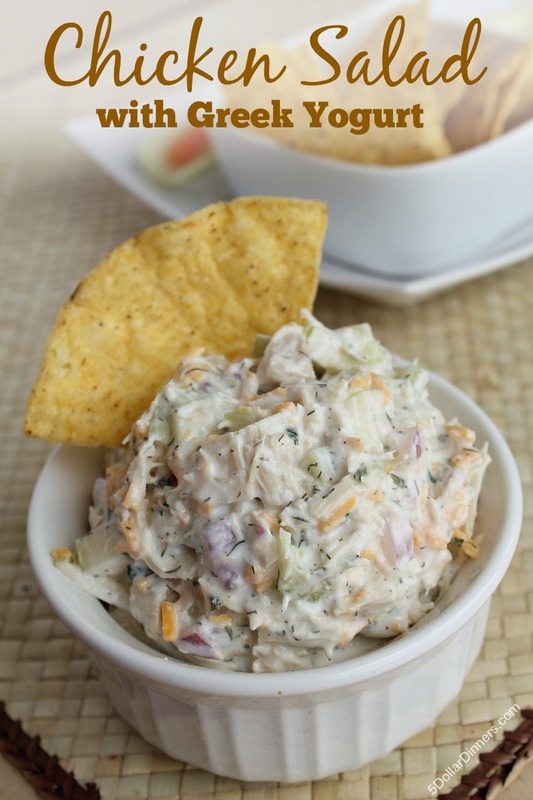 Chicken Salad with Greek Yogurt – Gluten Free – No Mayo! Holy-wow-ness friend. 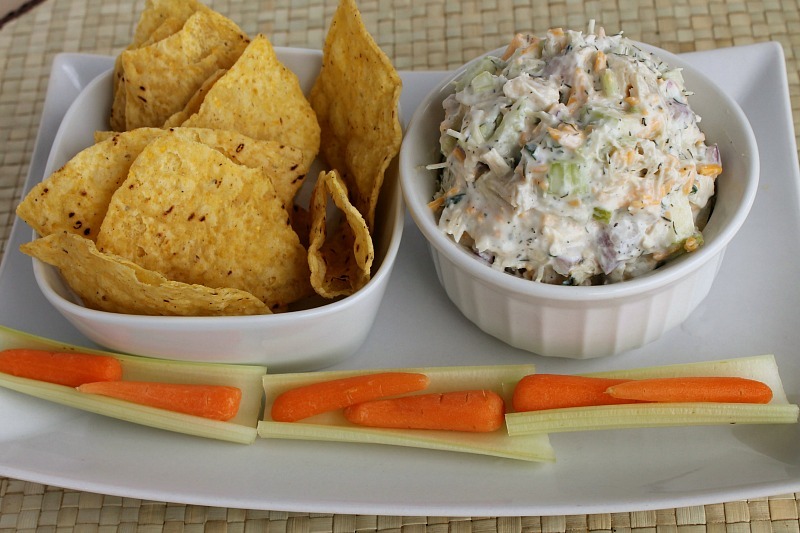 You have got-got-got to try this chicken salad made with Greek yogurt. It’s guuuuuuuuud! Very-very-very guuuuuud! This yogurt dressing is made from scratch and it’s fresh flavor perfectly complements that crunch from the celery, the bite from the red onion and the sweetness from the apple. Combined together with the punch from the sharp cheddar cheese and burst of protein from the chicken and you have the makings of the perfect lunch. Or light summer dinner. Get this one pinned and added to one of your meal plans this summer! In a medium bowl, combine yogurt, pepper, salt, dill, cilantro, garlic, onion powder, and parsley. Stir well. Add celery, red onion, apple, chicken, and cheese. Stir to combine. Cover tightly and refrigerate for at least one hour. This will allow the flavors to come together.